Hi, I'm Rachel and I (obviously) love my Kindle Fire. I'm passionate about all that this cool device can do! With the Kindle Fire being "The #1 best-selling product on Amazon"* there's a real need for a friendly, easy-to-use website about these tablets. Especially with the new 2018 Fire tablets! 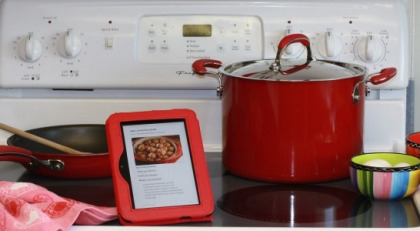 My purpose for Love My Fire is to help you love your Kindle Fire as much as I do mine! Alright, let's get to it, shall we? 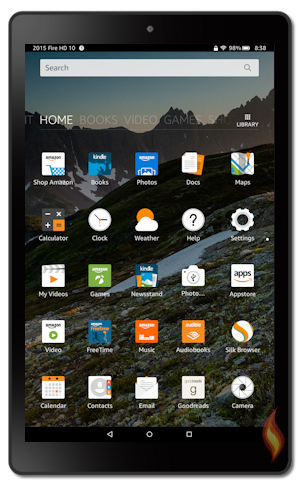 If you're a new Kindle Fire owner (or want to be one) a great place to start is my page About the Kindle Fire where I discuss the different versions of this tablet, and all the basic features. Not only will you find articles for all the technical specs (such as storage and price) but you'll learn everything the Kindle Fire can do, and even see pictures of all the cool background images! Where would an electronic device be without a few accessories? connect to your TV and much more! One of the best things about Amazon's tablet that I really enjoy, is playing with all the apps on my Kindle Fire. I even have a list of my favorites! There are so many apps out there! It's a ton of fun downloading and playing with all of them. I also go over app safety, apps for kids, alternative app stores, and much more! Subscribe to my Kindle Fire Alerts to see my exclusive list of the best apps for improving your Kindle Fire! 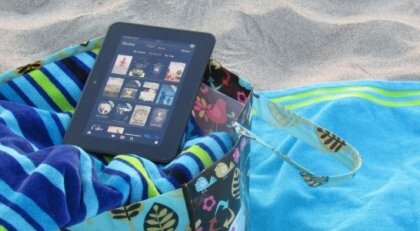 If you're a book lover then my section all about Kindle Fire Books is the one for you! To start off, I have a fabulous, step-by-step tutorial about how to find free Kindle Fire Books, which you can also use to follow the Best Sellers on Amazon and what's hot in your favorite genres. You'll find a list of Amazon's fabulous book deals and other useful tutorials, including how to check out free books and audio books from your local library right to your Kindle Fire! What with being a bit of a game addict, I've had a ton of fun playing Kindle Fire Games and then writing about them on my site. Along with some useful information about free games and in-app purchases, there are lists of the best games and tons of free games to play on your Fire! You're bound to find some fun new apps you haven't yet played. 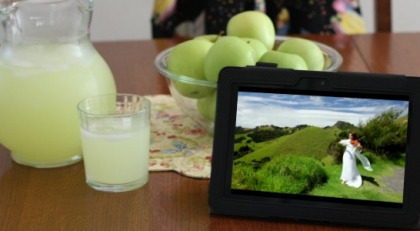 How about some fun tricks and tips for using your Kindle Fire? Such as side loading non-Amazon apps, installing the Google Play Store, and connecting your tablet to your TV! I really enjoy figuring things out (sometimes to the point of obsession) so if you're trying to do something new, check out my tutorials which are full of photos and easy step-by-step instructions. This website is a friendly community for Kindle Fire fans to share and learn together all we can about Amazon's cool new tablet. Post your thoughts in the comments section or share this site with your friends using the features at the bottom of most pages. Also, a big thanks to all my wonderful site visitors, you've been so friendly and supportive! You're the ones who make this site so successful. Thank you! Testimonials From Love My Fire Fans! If you've found my website useful please submit your testimonial (or read those of others)! I'd love to hear what you think about this site and how it has helped you. Also, if you're new to using the Kindle Fire and are feeling a little overwhelmed don't worry about it. You'll easily learn all you need to know at your own pace, and I'll help you along the way. 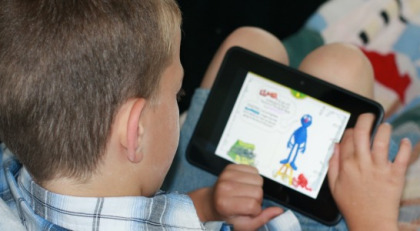 :) To get you started I have an article on the basics of how to use your Kindle Fire. Now go enjoy your Kindle Fire. I am! Looking for something specific? Search this site, visit my list of FAQs, or browse the site map for an index of all the pages on this site- there's a ton of them- which are nice and organized.